Mind In Camden Chief Executive, Brian Dawn was looking for a new trustee who, along with financial acumen, would bring strategic vision and importantly, who shared the organisation’s values. 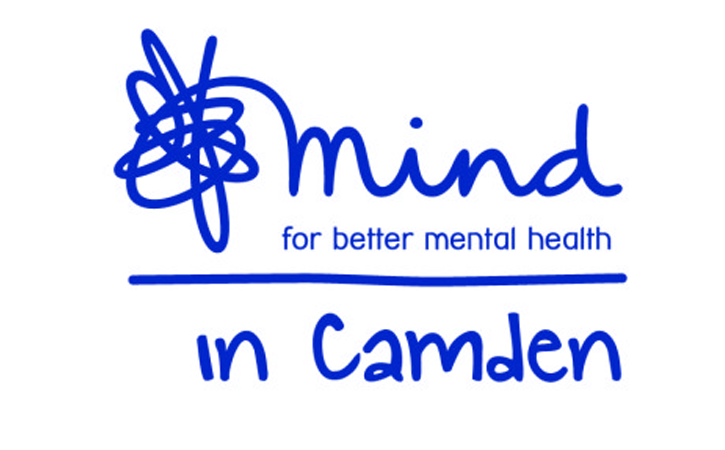 Every year Mind In Camden provides a range of services to some 1,000 people with serious mental health needs and the staff who work with them, in partnership with national and local organisations, and the NHS. Chief Executive, Brian Dawn was looking for a new trustee who, along with financial acumen, would bring strategic vision and importantly, who shared the organisation’s values. Susana Gomez works in the banking sector and wanted to use her skills to make a contribution to a cause she believed in, as well as increase her Board exposure in a different sector. “I contacted Reach and you were very responsive and enthusiastic about my CV,” explains Susana. “My interaction with Reach was instrumental in my application. It was also an incredibly easy process”. My interaction with Reach was instrumental in my application. It was also an incredibly easy process.